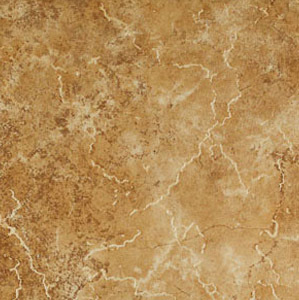 The tile you select will impact your home’s interior beauty, design, comfort, livability and upkeep. It’s a fact; floor coverings can make or break a home. 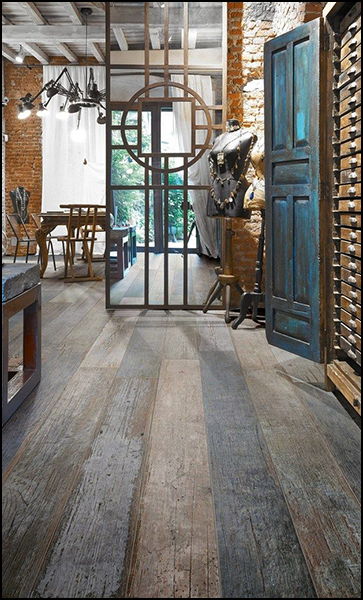 Tile is manufactured in sizes ranging from 1” to 48” square and rectangles and wood looks with sizes up to 9" X 72". Generally speaking the larger the size tile used, the larger your space will appear. 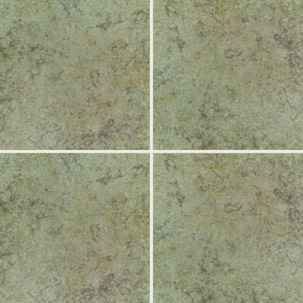 Using a tile size that’s too small creates more grout joints that may make the floor look too busy. Fewer grout lines also will help create a cleaner surface appearance. For Exterior applications tile is a versatile product. 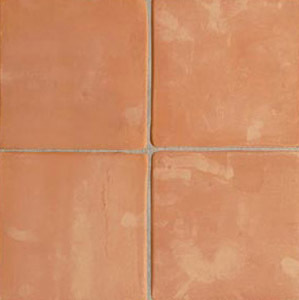 Outdoor tiles feature non-skid finishes designed for safety and outdoor tile is resistant to frost. Tile manufactured for outdoor use has very low water absorption, minimizing the cracking, chipping and other effects of expansion when the temperature falls below freezing.  We also carry a wide variety of decorative inserts, medallions and mosaics.  These are great options for kitchen backsplashes, fireplace, vanity, and entry walls anywhere you would like to make a statement. 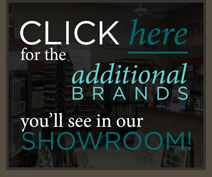 Visit our showroom to see our large selection of quality tile and stone.